We are located off of Hampden and Wadsworth, just 15 minutes from Downtown Denver at the base of the beautiful Rocky Mountains. IT?S A NEW STAY! 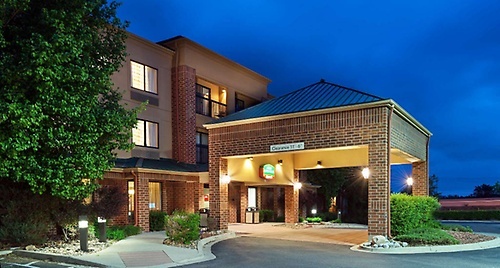 Courtyard Denver Southwest Lakewood has just completed a full renovation! 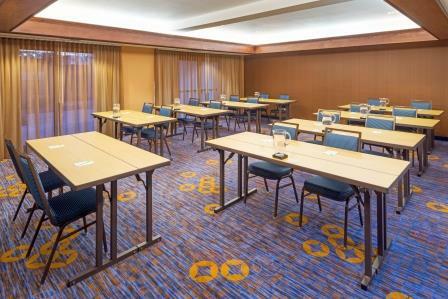 Located just 20 minutes from Downtown Denver, our hotel features a state-of-the-art lobby providing greater flexibility with inviting media pod work spaces, free WiFi and easy access to the latest news, weather and airport conditions via our touch-screen GoBoard®. Among the best hotels in Lakewood, the Courtyard Lakewood features The Bistro - Eat. Drink. 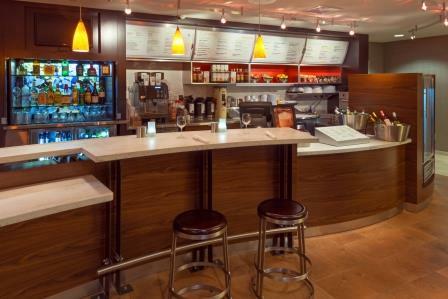 Connect® which provides guests with healthy food & beverage offerings in the morning and evening dinner service with a selection of wine & craft beers. 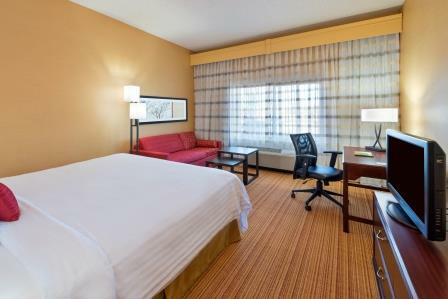 Each spacious guestroom offers Marriott luxury bedding, large workspace with ergonomic chair, flat-screen TV and free WiFi! When visiting Denver for leisure, enjoy nearby attractions like Red Rocks Amphitheater, Coors Field and Elitch Gardens. 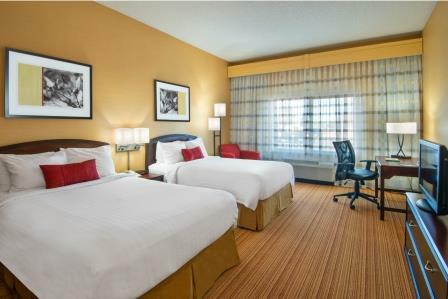 Business travelers appreciate our convenient location near Denver Federal Center, Lockheed Martin and Academy Park Business Center, putting us at the top of hotels in Lakewood.